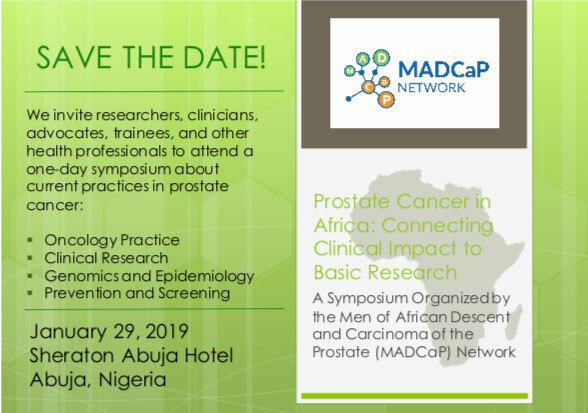 The Pan African Urological Association is an association of professionals of urology in Africa. 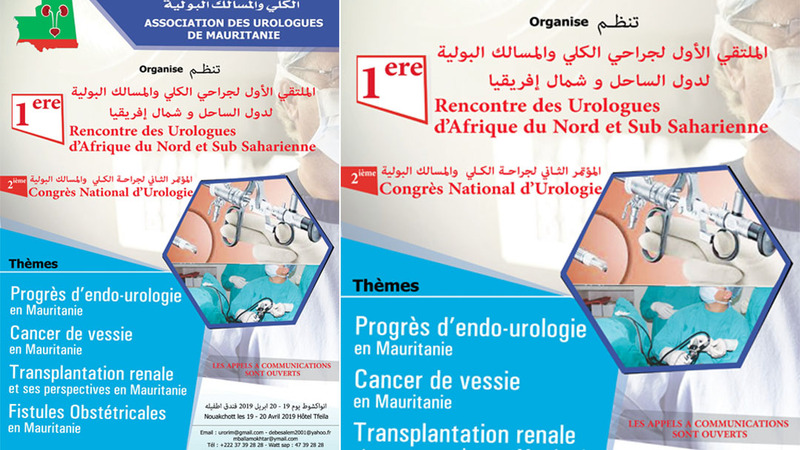 This association formed in May 1992 embraces all urology professionals on the Continent of Africa. 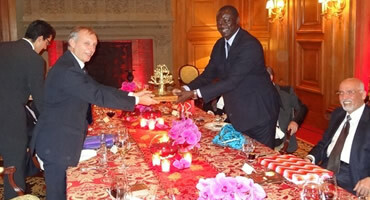 This includes also the Professionals from the continent who are in the diaspora. 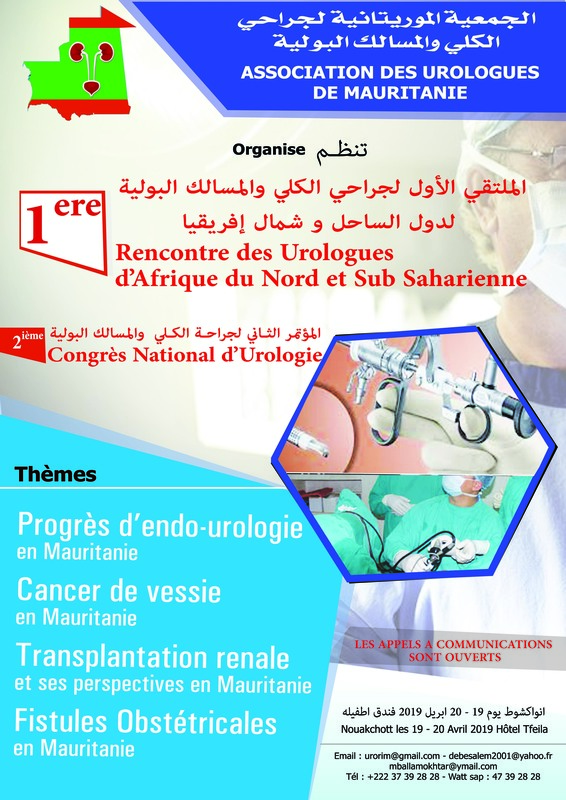 Ivory Coast has been chosen by the Panafrican Association of Urologic Surgeons (PAUSA) to organize , from March 26 to 29 , 2019 in Abidjan , the 14th congress of the African Days of Urology . 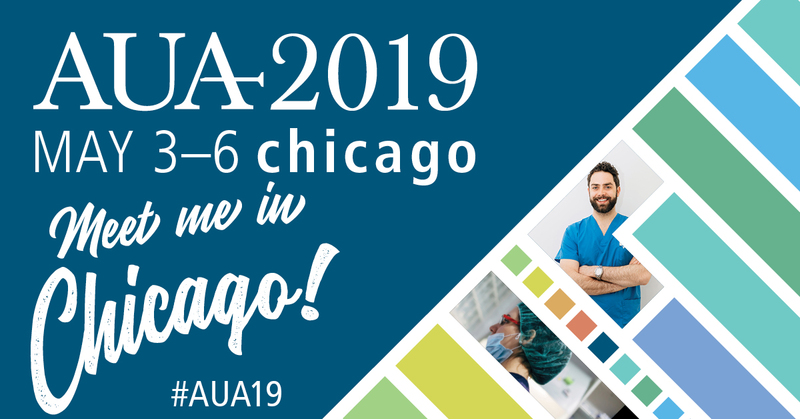 JOIN THE AUA IN CHICAGO FOR THE 114TH AUA ANNUAL MEETING! 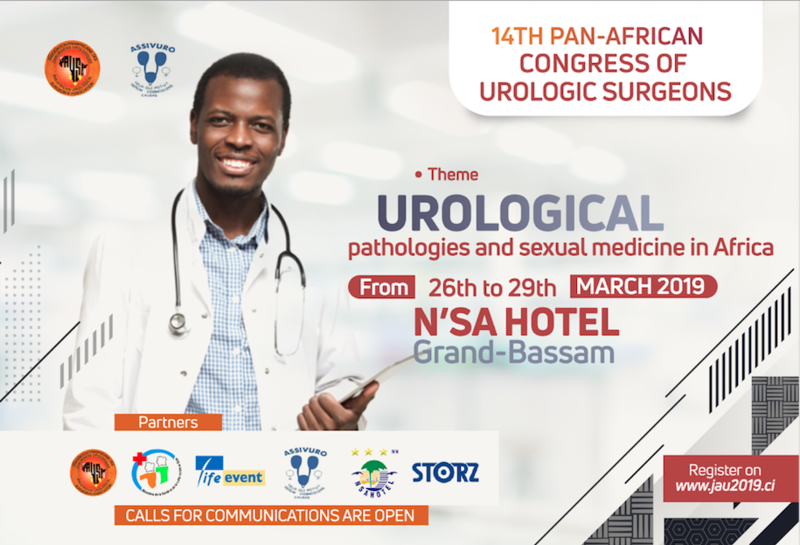 THE AUA WELCOMES THE Pan African Urological Surgeons Association/ Caribbean Urological Surgeons Association (PAUSA/CURA) to AUA2019! 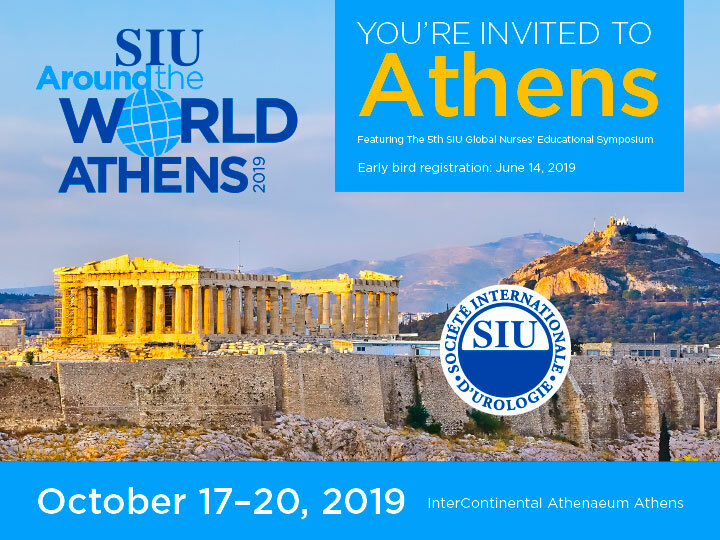 MONDAY, MAY 6, 2019 1:15-5 P.M.
Join delegates from the worldwide urology community for SIU 2019. Our host city of Athens is one of the oldest cities in the world with recorded history going back over 3,400 years. News stories from around the world documenting the activities of PAUSA. Find out about our successes and also download documents from past meetings. 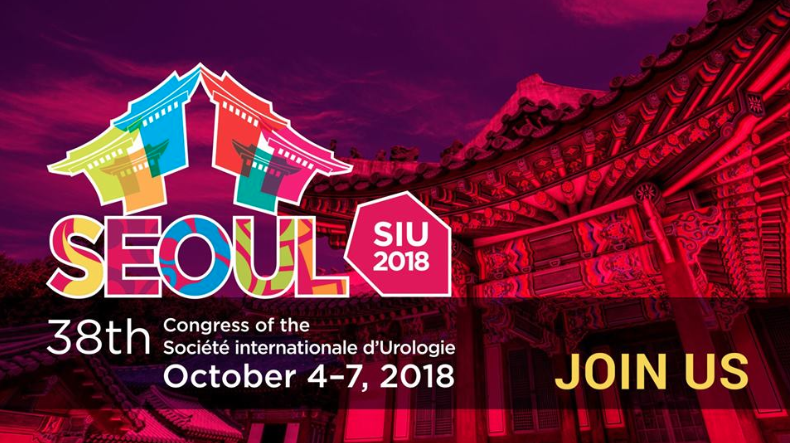 The SIU eagerly invites you to Seoul, South Korea for our 38th Congress, taking place from October 4–7! 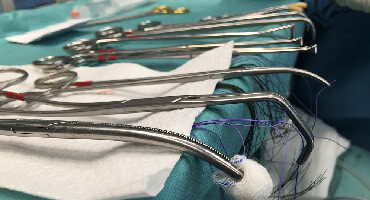 Join delegates from the worldwide urology community for SIU 2018. Our host city of Seoul is a world leader in commerce, art, education, and research, making it the perfect place to hold our forward-looking and innovative yearly Congress.